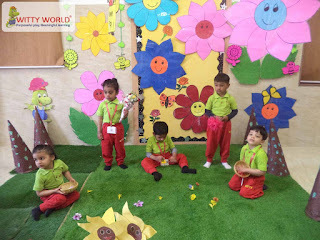 5 pretty flowers who are they for? 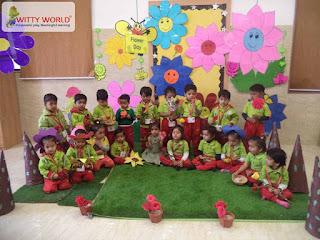 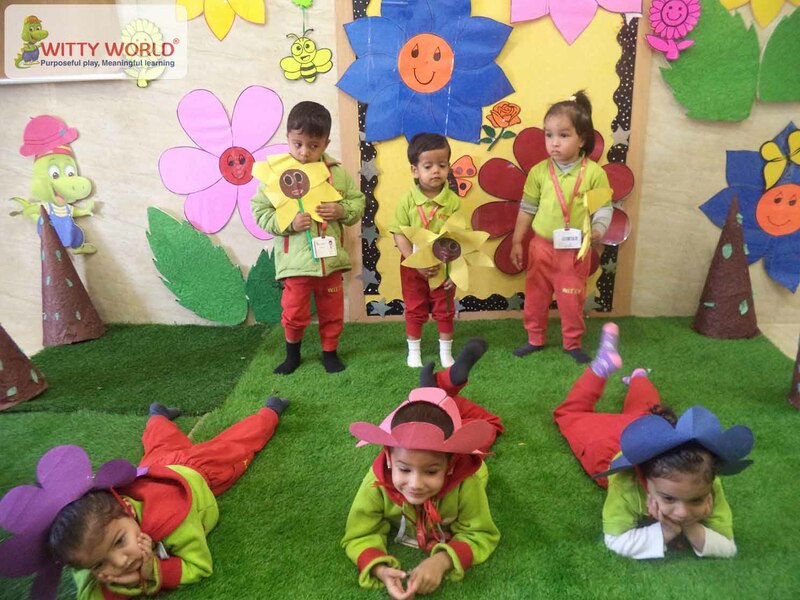 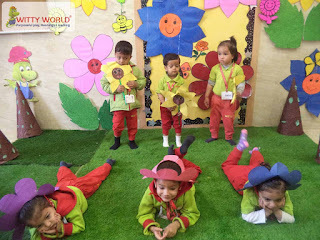 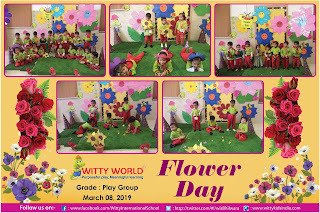 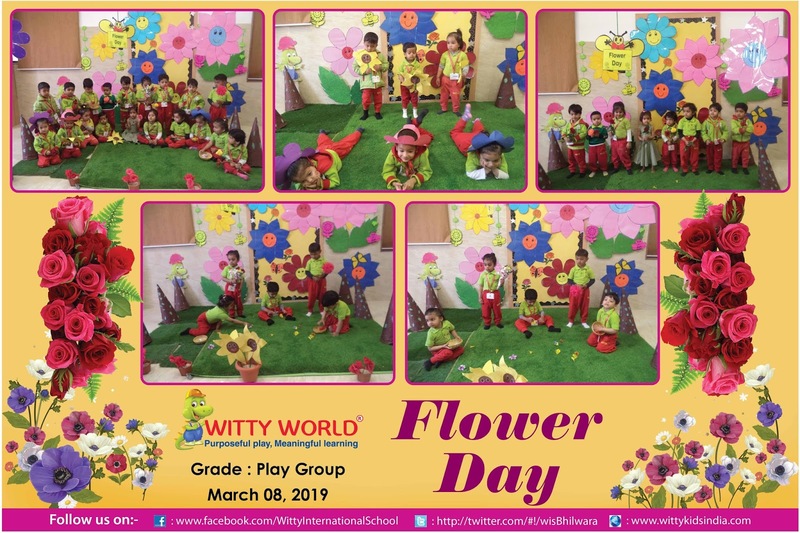 The children of Playgroup Witty World, Bhilwara celebrated the beauty of flowers, on Friday, March 8’ 2019. 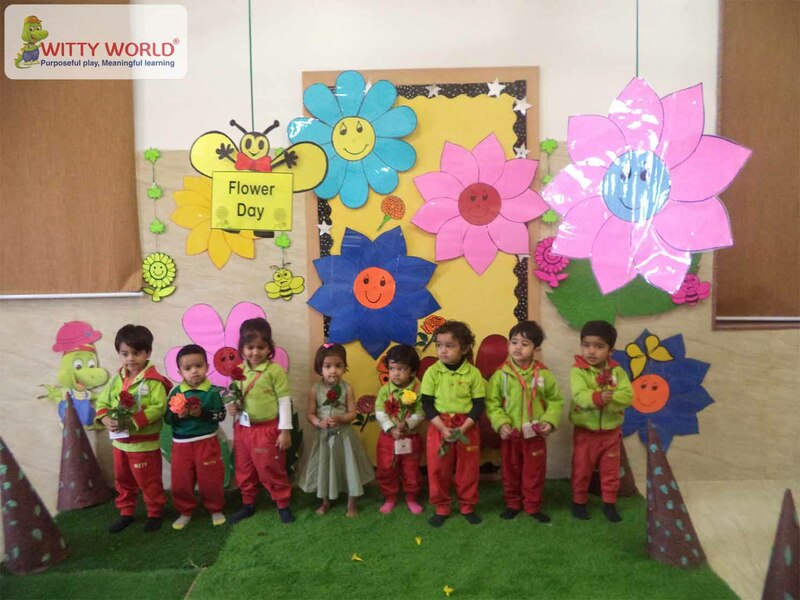 Children brought various kinds of flowers like Rose, Marigold, Bougainvillea, and Hibiscus with them. 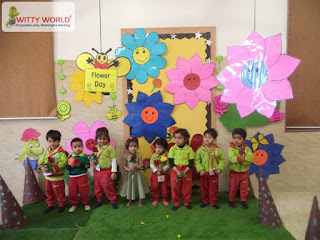 The classroom was decorated with colorful flowers. 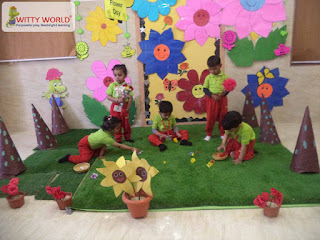 Children enjoyed doing the art activity .This was a fun filled day for kids.